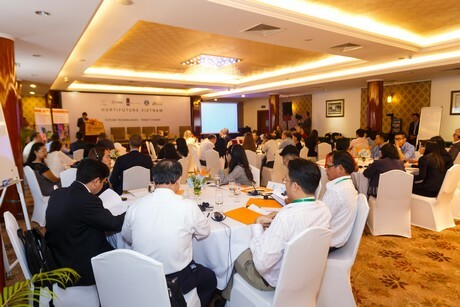 "Uniting Vietnamese small and big growers will better the whole industry"
“It may sound strange to ask growers to help their competitors, but in the end the entire sector will benefit of it. 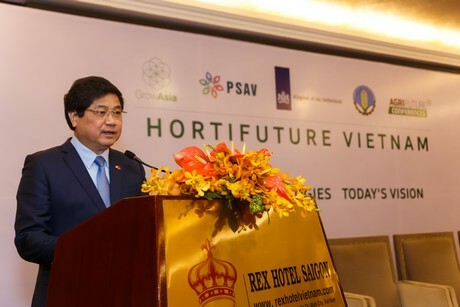 By professionalising Vietnamese horticulture, the quality of the produce can be improved and the market as a whole grows. And that’s our final goal.” Speaking is Manuel Madani with VNU Asia Pacific. 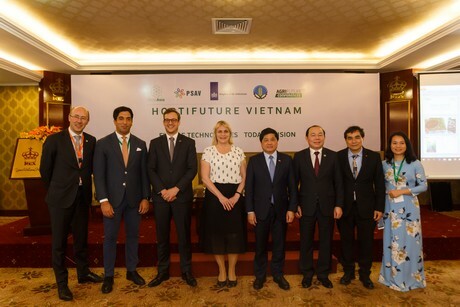 Yesterday, VNU hosted an event where the large scale producers (2000+ hectares plus) throughout Vietnam connected they were connected with cooperatives and technology suppliers like PRIVA, Richel, Rijk Zwaan and Signify Philips. 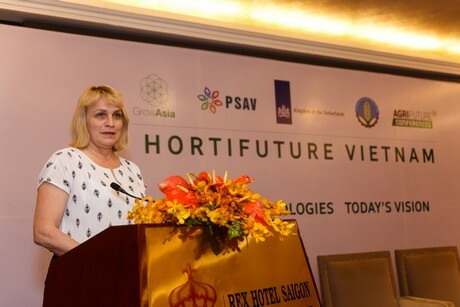 Vietnam is a country with potential – that became clear to whomever visited the country for horticultural purposes in the last years. 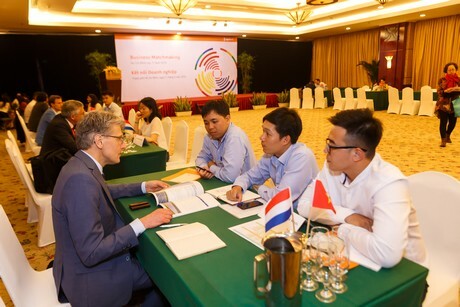 Technical suppliers and also the seed companies can count on a lot of interest from the Vietnamese growers that are willing to develop and invest. However, Vietnam is also a country in which companies have limited access to capital, which means that the market is not seizing its full potential. For that, the doors at the large companies must be opened – or at least opened a bit. That is what VNU wants to achieve. 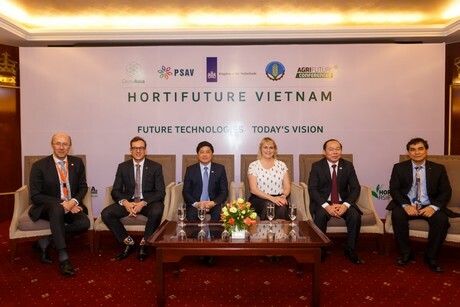 Together with the Dutch trade delegation who was traveling to Vietnam this week, GrowAsia, PSAV and AgriFuture, they organised the conference: "HortiFuture Vietnam" on Thursday 11 April to discuss the future of the market. “Among those present were major players such as Vineco, Pan Group and Unifarm. 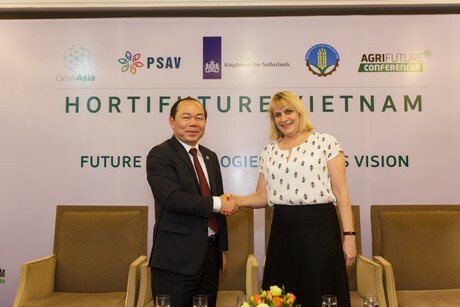 We ask them if they can work more together with the smallholder groups sharing proven know-how, so that Vietnam will soon become a large competitive horticultural country", says Manuel. HortiFuture identified the top 3 pathways to accelerate the emergence of a high tech, high value horticulture sector.